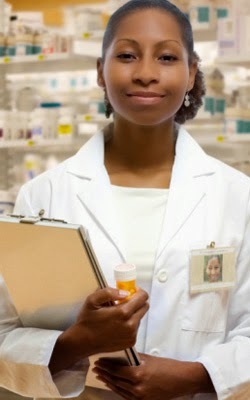 Check out the American Pharmacists Association’s (APhA’s) new certificate training program. Pharmacy-Based Cardiovascular Disease Risk Management is APhA’s innovative and interactive certificate training program that explores the pharmacist’s role in cardiovascular disease risk management. This practice-based activity is the first step for pharmacists interested in learning the essential skills to successfully assess risk, promote cardiovascular disease prevention, and encourage patient adherence to therapy. Visit the website for a full list of offerings as well as licensed APhA partners presenting the course.